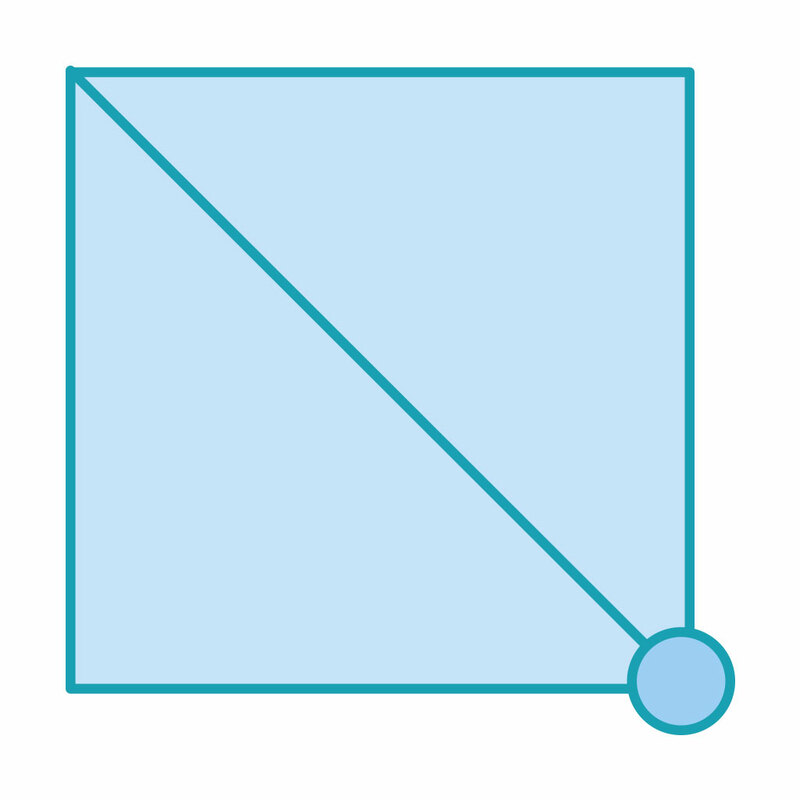 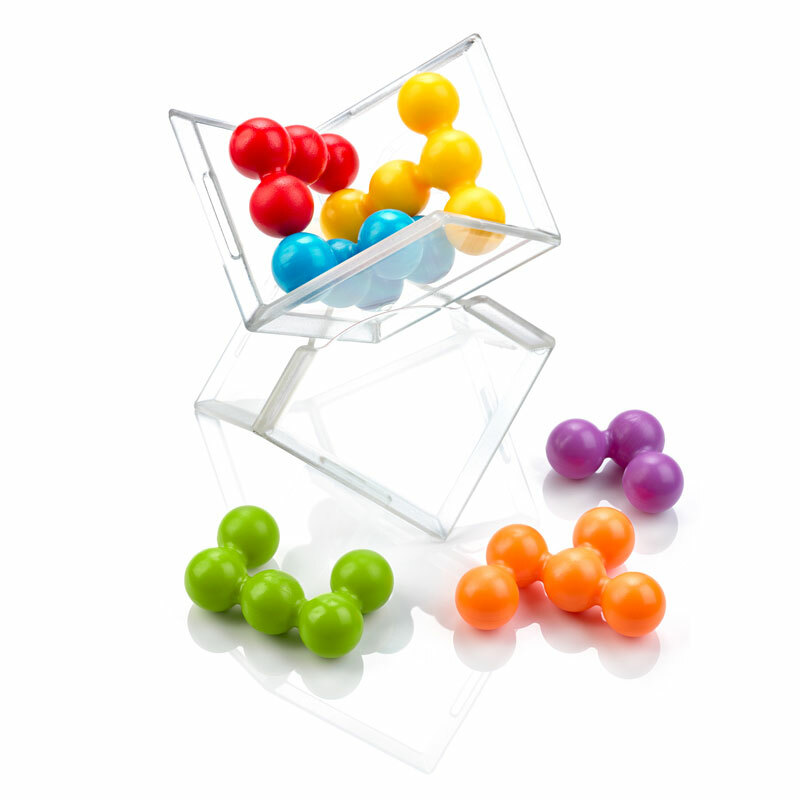 Before you start: Open the transparent case and place it open on a table to create a V-shaped game board that is angled at 45°. 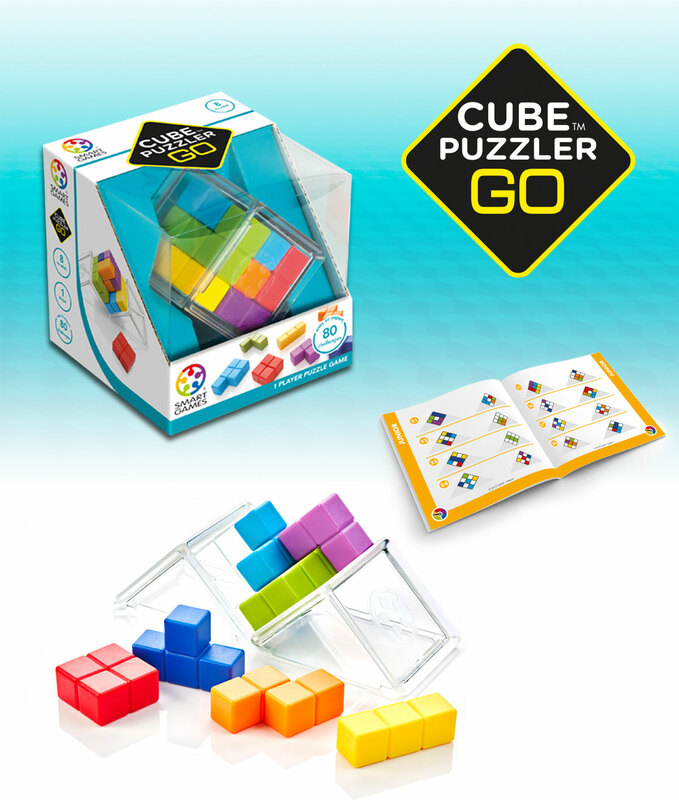 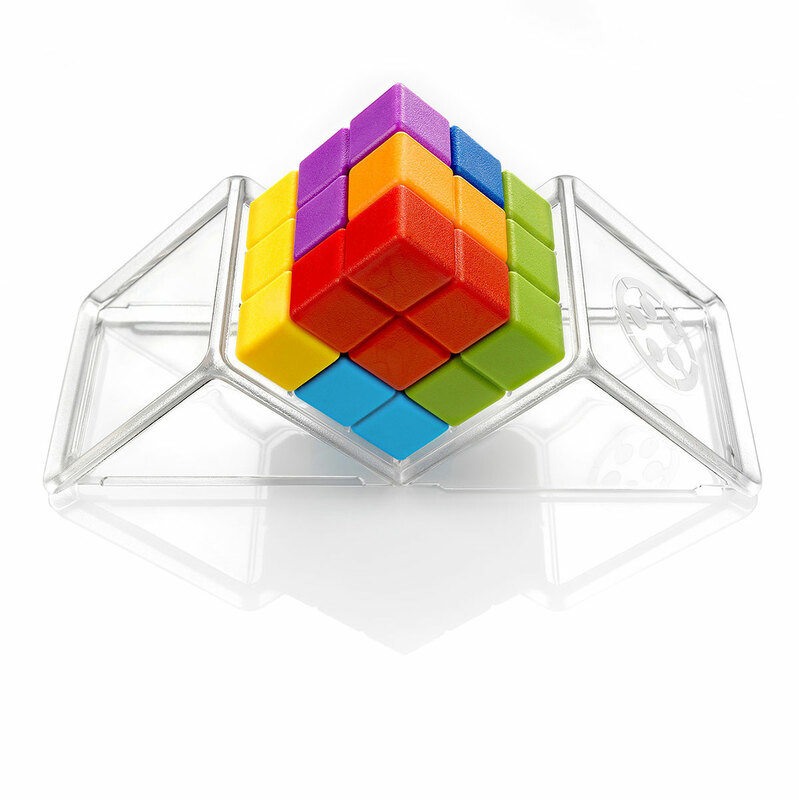 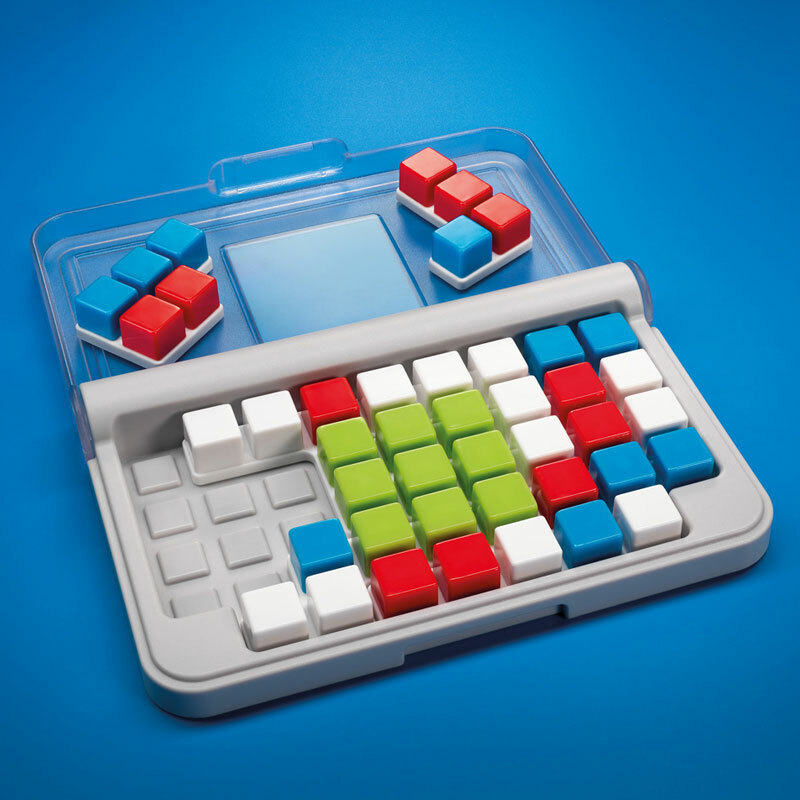 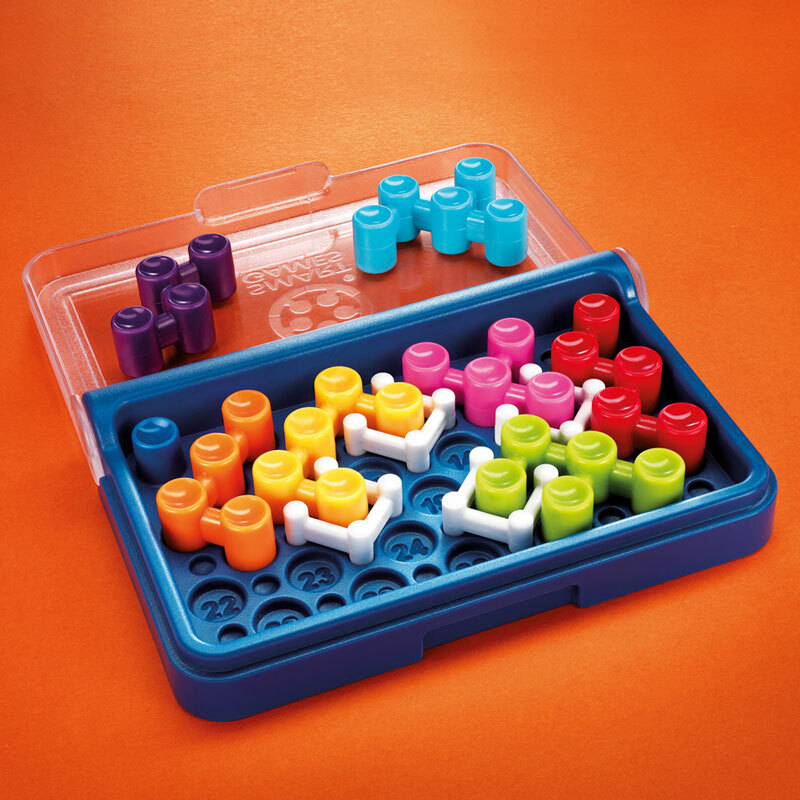 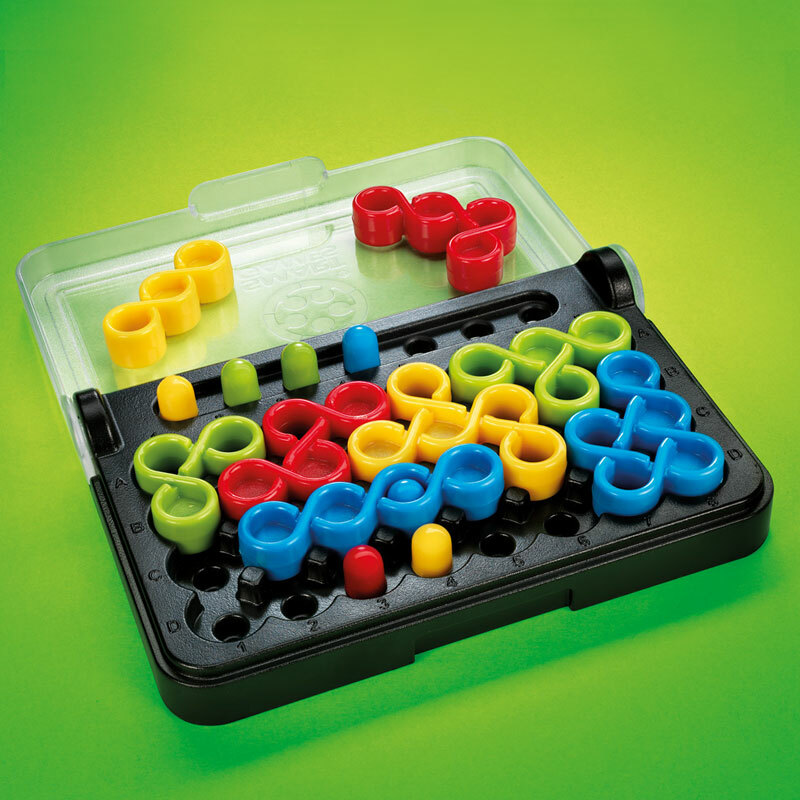 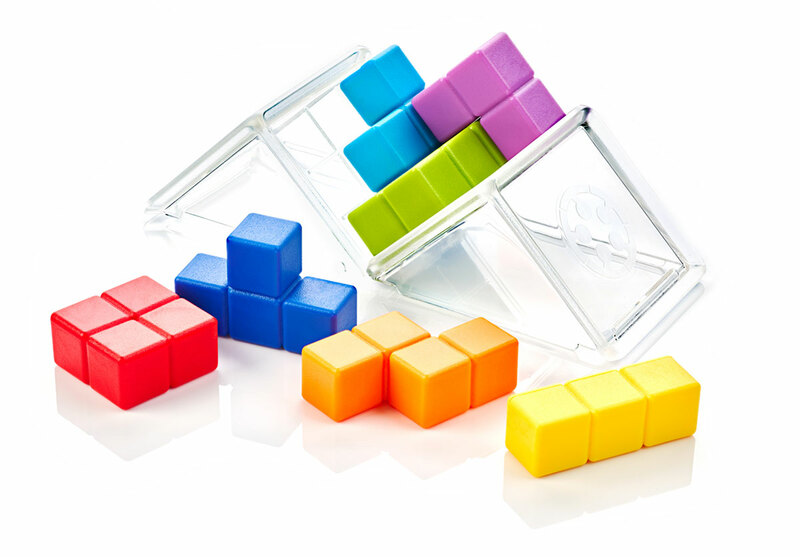 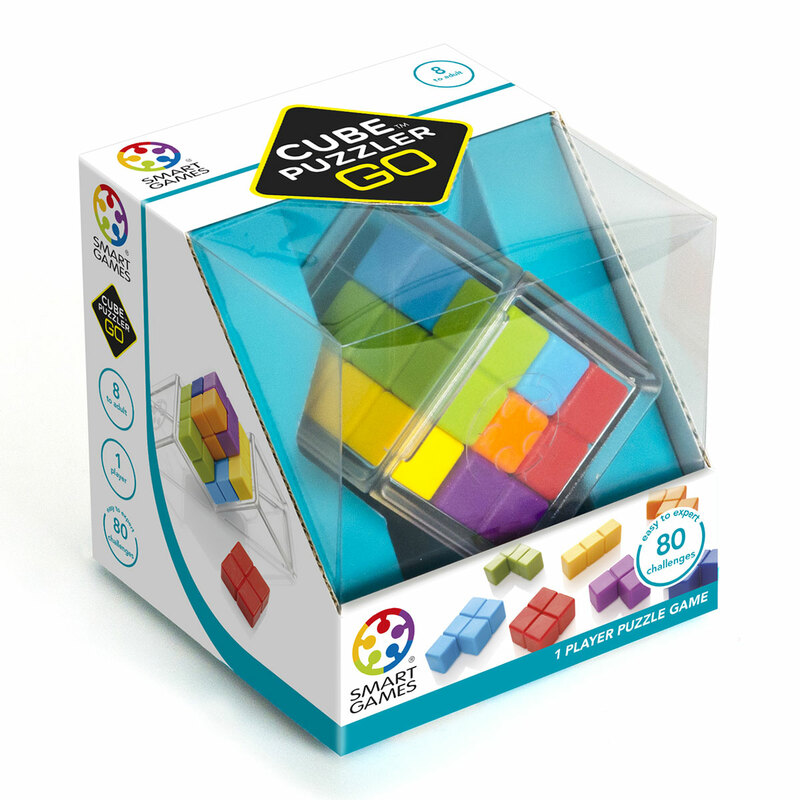 Choose a challenge & place the 7 puzzle pieces on the transparent tray to create a cube. 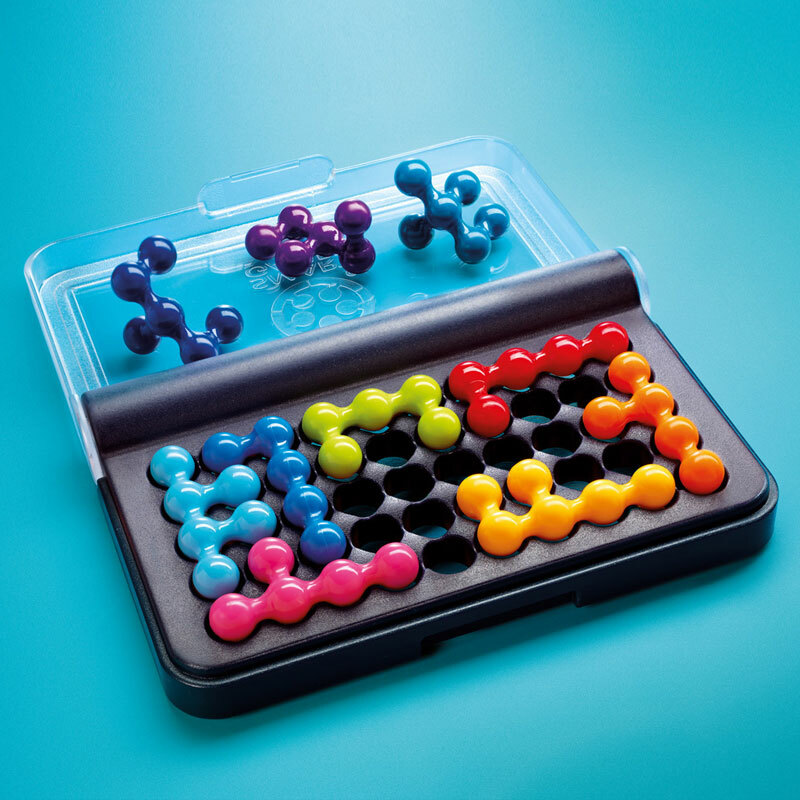 All 7 pieces must be used in every challenge. 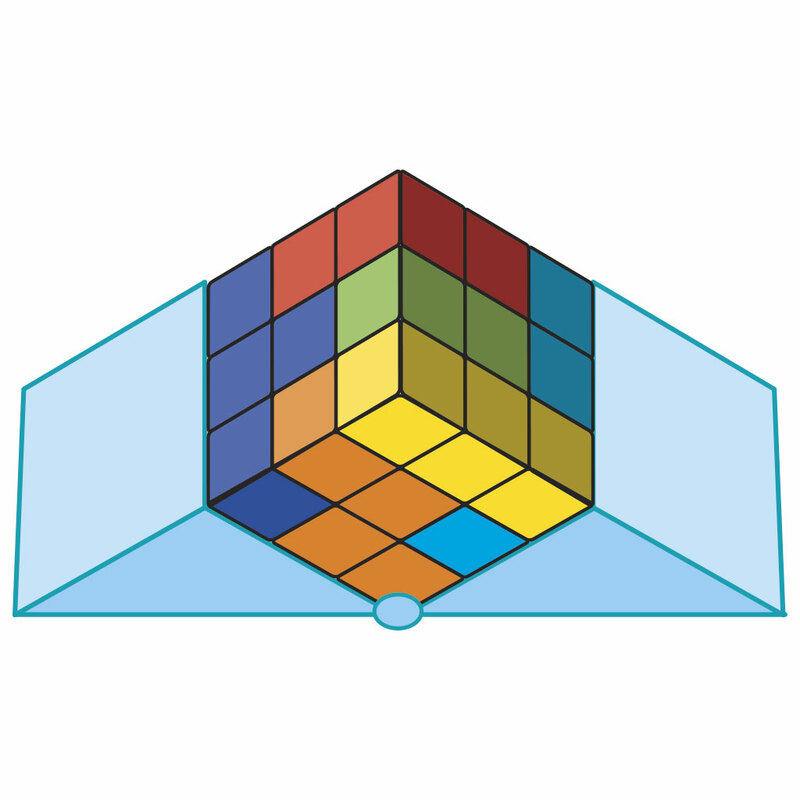 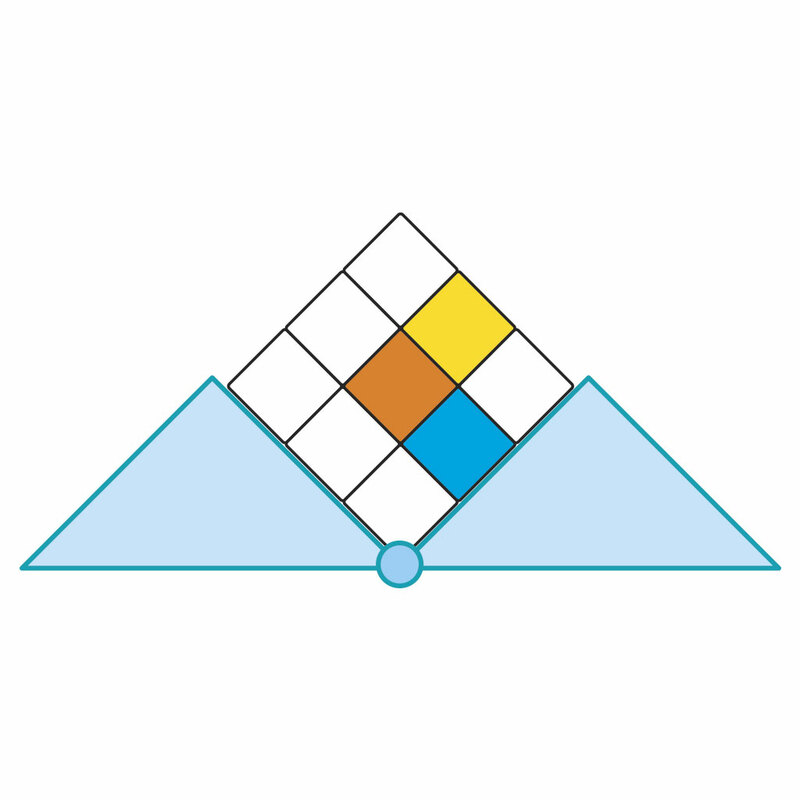 You have found the correct solution when you have create a full cube with all squares the same colour as shown in the challenge. 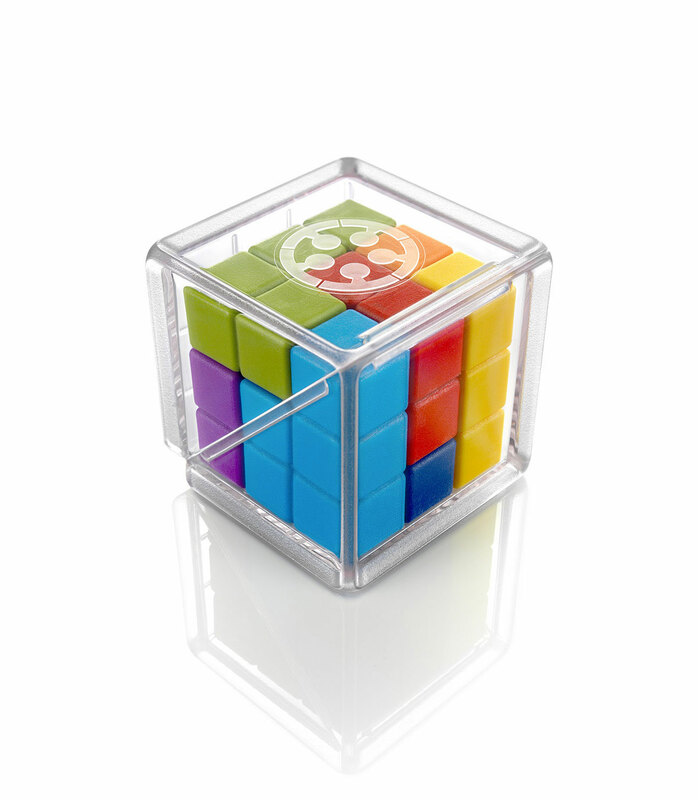 There is only 1 solution, which can be found at the end of the challenge booklet.